XCMG breakdown trucks are developed by imported top advanced technology, combine with 3D finite element designer. 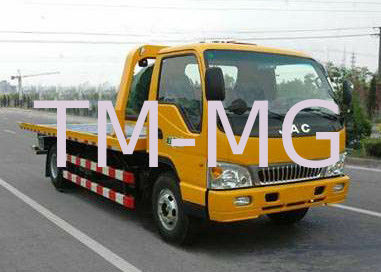 With the help of strong technology capacity of the group, XCMG now have the all serial tow trucks of flatbed type, boom and sling integrated type, boom and sling separated type and extend type. 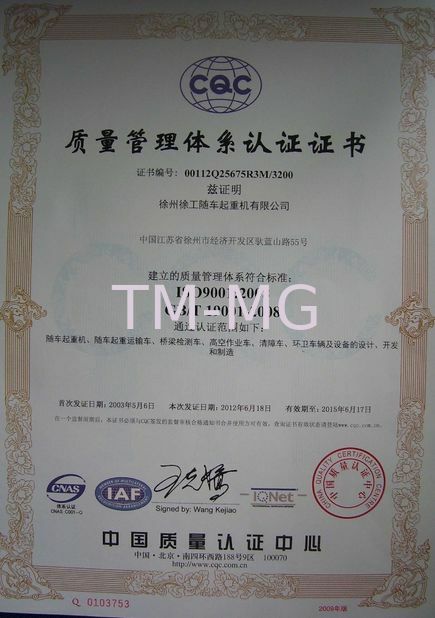 Product covered from 6 tons to 60 tons, fit the client’s requests and various rescue conditions. XZJ5060TQZ is flat bed tow truck, the simpliest one, could load light cars. XCMG tow trucks are useful on the clear jobs of highway and city road, treating vehicle failure, accidents and parking violations, fast and efficiently, keep the road safe and open. 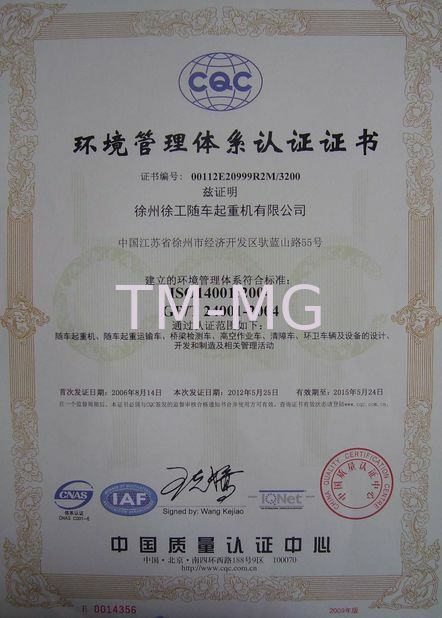 In the mean time, our company promotes intellectual property protection and a couple of technology applied for a patent. 2. Four-bar linkage structures are employed on under lift, it can expanding and rising in the same time. 3. Two way linkage center control valve s are operated by flexible shaft, easy to drive. 4. Standard and economic types of winch match different client’s demands. 5. Many applications are optional, for different operate conditions.